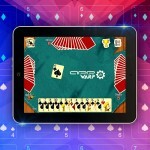 Online card games have always been popular and are among the top grossing games list across app stores. Card games draws players from all age groups and geographies and are also common in online casinos. Developing an online cards game involves writing a game server which hosts the game play logic, dealer AI and the logic to determine the winner. The client side development involves the game UI and handling user input and presenting the game state as received from the server. We recently released AppWarpS2 which is a great platform for building such games. 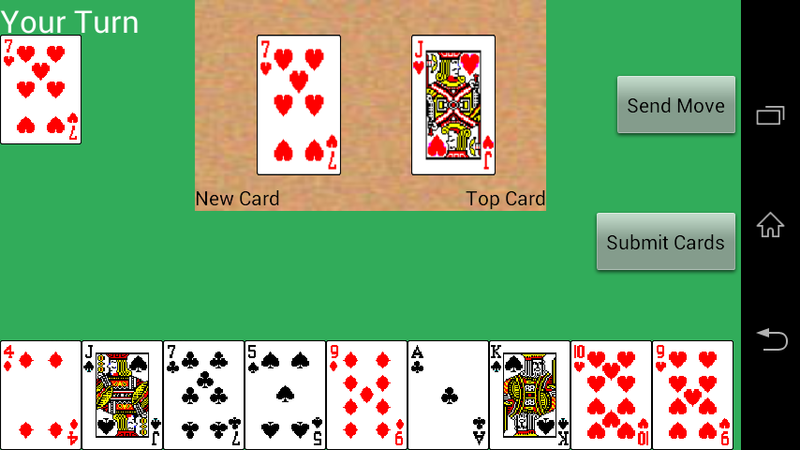 We’ve built a sample online cards game (Rummy) with a tutorial to illustrate how developers can use AppWarpS2 to build such games. Also Read: AppWarp vs AppWarpS2: When to Use Which for Developing Multiplayer Games? The client side of the sample is in Android (using AppWarpS2 Android SDK) and following that you can write for any other client using the corresponding SDK. The sample can be easily extended to support features such as playing with your facebook friends or adding rewards and leaderboards etc. for making the game more engaging.